The Jack Nicklaus Signature Bahía Course was chosen as “Mexico’s Best Golf Course 2018;” known as the “Oscars of Golf,” these awards identify and reward excellence. 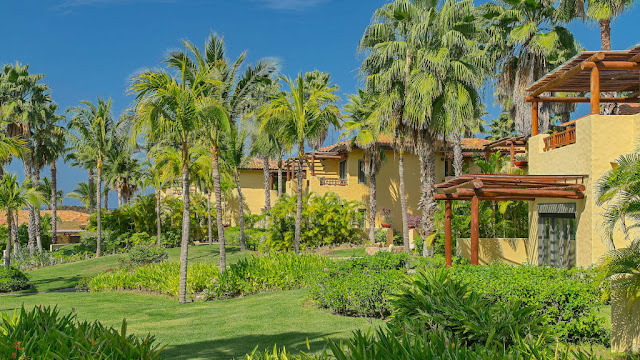 The St. Regis Punta Mita Resort, located in the Riviera Nayarit, was named Mexico’s Best Golf Resort. 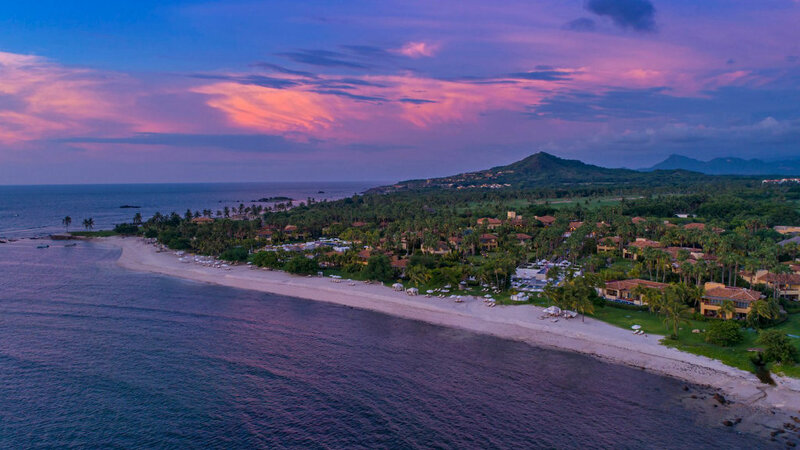 Its Jack Nicklaus Bahía Course—shared with the Four Seasons Resort Punta Mita—was chosen as Mexico’s Best Golf Course during the 2018 World Golf Awards. 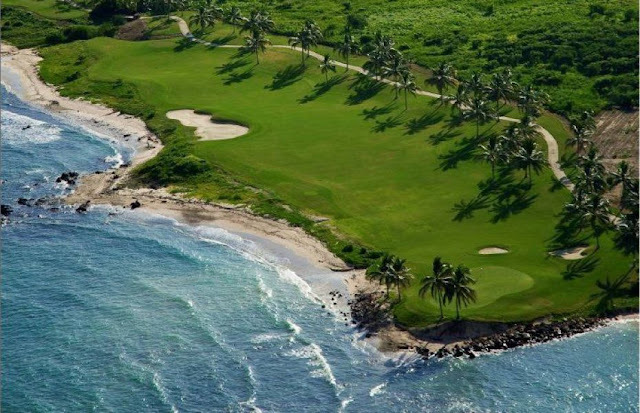 According to the website at https://worldgolfawards.com/winners/2018, the 18-hole Jack Nicklaus Signature Bahía Course was chosen from among 11 Mexican courses, all with ocean views. 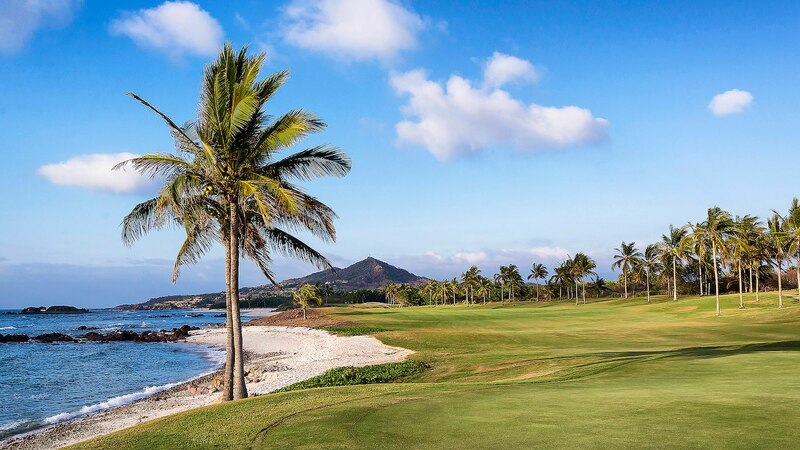 As its name suggests, this course offers panoramic views of Banderas Bay. It has a hole a few steps from El Faro, Punta Mita’s famous surfing beach, and has impressive lakes and other aquatic elements. The Riviera Nayarit Convention and Visitors Bureau (CVB) and the Bahía de Banderas Hotel and Motel Association (AHMBB) are work hard at promoting the destination with the support of the Government of the State of Nayarit via its Tourism Promotional Trust (Fiprotur).